We are happy to welcome back Thrill Show Productions! 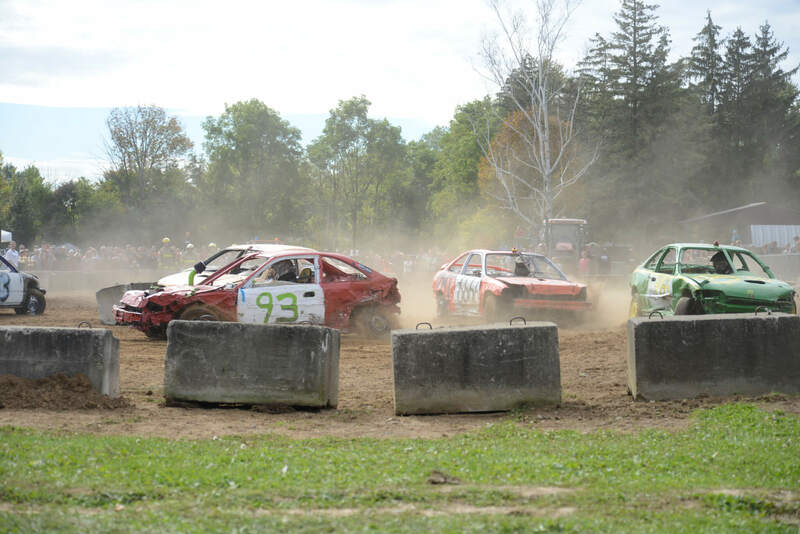 Buckle your seatbelt because you’re in for a wild ride! 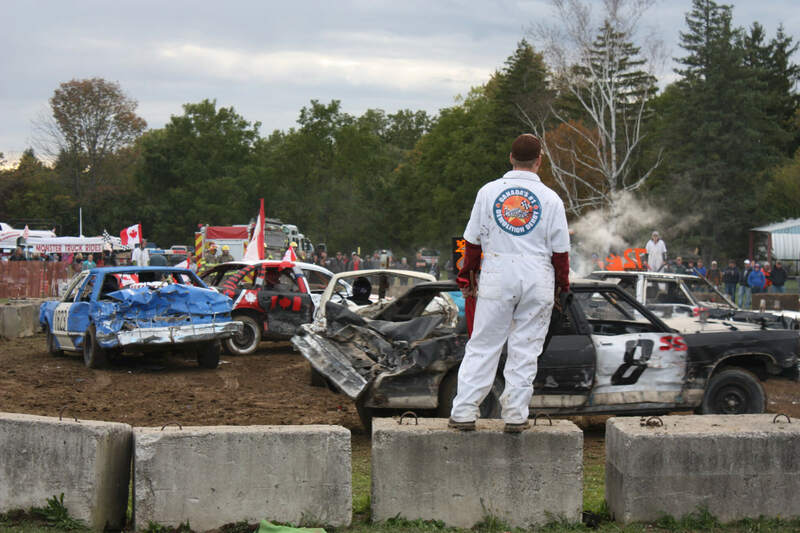 Thrill Show Productions Inc., producers of Canada’s #1 Demolition Derby for more than 45 years, bring the best in smashin’ and crashin’! Come out and see why “the original” is still the best! 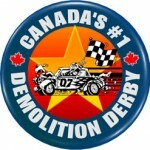 For more information about the Demolition Derby you can visit Thrill Show Productions or contact Brenda Tipping at 519-549-0060.